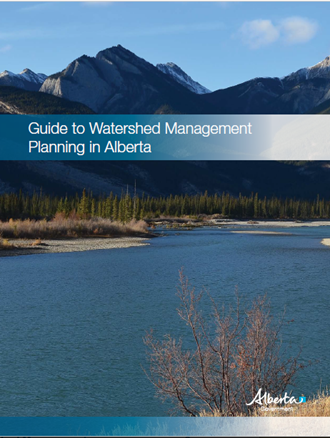 The Guide to Watershed Management Planning in Alberta, published in 2015, provides advice on the steps to develop and implement a watershed management plan. The guide is based on the iterative process of adaptive management, from planning through to implementation and evaluation, and back to planning. The Government of Alberta relied on the work of the Alberta Water Council's Recommendations for a Waterhshed Management Planning Framework for Alberta as the foundation for this planning guide. The planning process should include the development of actions that support the protection, restoration, or maintenance of watersheds without compromising the water needs of the community. This guide is intended to assist WPACs and WSGs in their planning processes and activities.